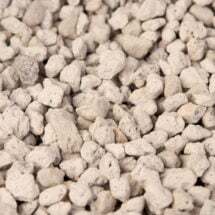 Pure Worm Castings. 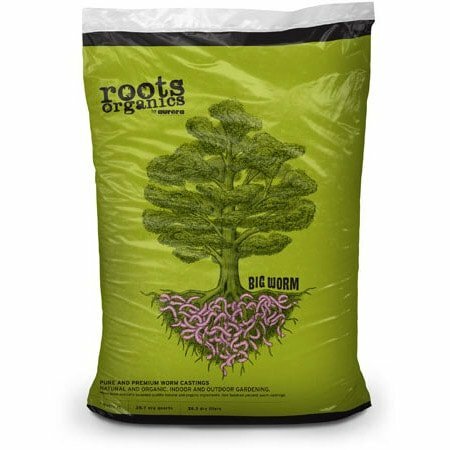 Roots Organics Big Worm is produced from redworms that are fed an unparalleled blend of organic compost, rock dust and kelp for exceptional quality. 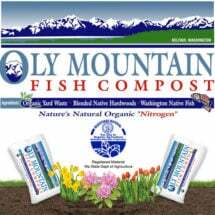 Contains NO fillers, NO chemicals and NO tricks — just natural and organic earthworm castings! 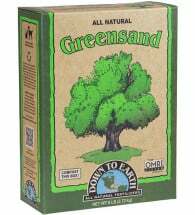 Add to any potting soil as an amendment and soil conditioner. Houseplants & Established Containers: Add 1/2 to 1-inch on the top of container and mix in. 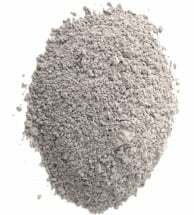 Amending Potting Soil: Add at about 10% of mix.